San Pedro-Pellado volcano (also known as San Pedro-Tatara) and is a stratovolcanoe in central Chile, located within the 6 x 12 km Río Colorado caldera. San Pedro stratovolcano has a glacier-filled crater and fumaroles on the SE side of Pellado volcano, an older, eroded predecessor volcano. San Pedro overlies a basal shield of basalt flows. The most recent activity built a young scoria cone some time during the past 10,000 years, but there are no historical eruptions. 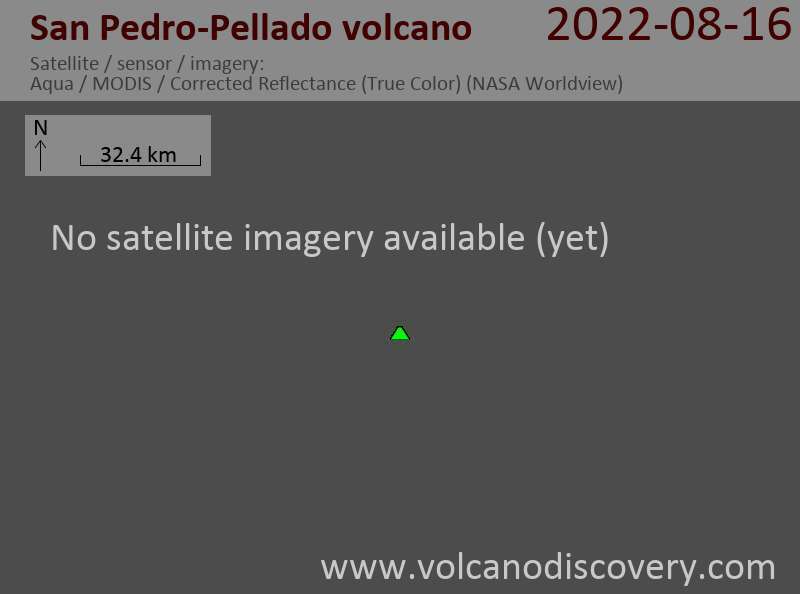 Note: there is a volcano with a similar name "San Pedro" in Chile.